An easy recipe and a delicious way to cool down on a hot day! 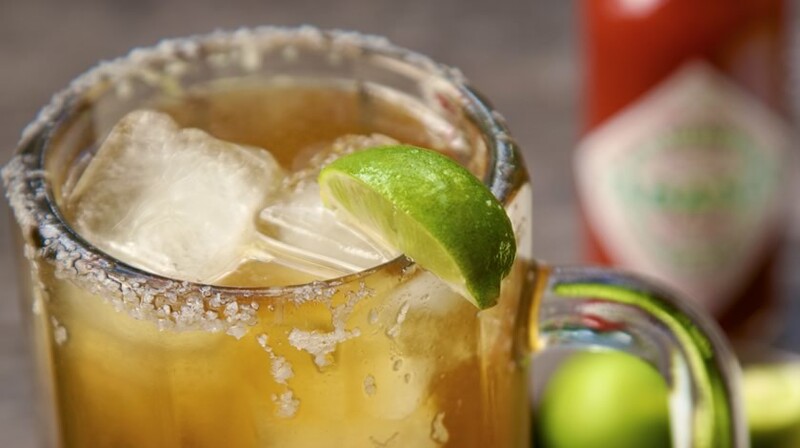 Cut lime in half and rub half around rim of a 16-ounce beer mug to moisten; dip rim lightly in salt. Add three shakes of salt to the ice. Squeeze juice from remaining lime and add to mug along with Jugo Sazonador Maggi®, Worcestershire sauce and TABASCO® Sauce. Fill mug with beer and stir just enough to combine well.